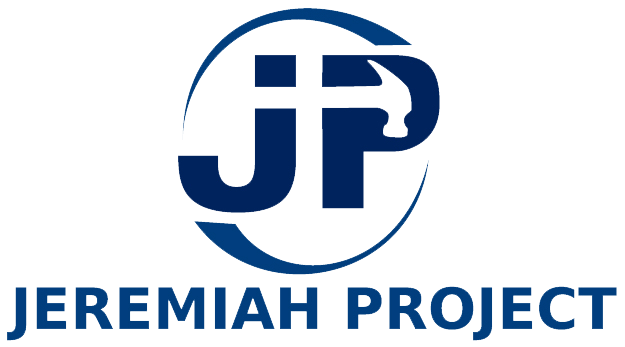 The Jeremiah Project requires that each church bring one 7-Passenger (or larger) vehicle for every 7 people. Vehicles must be large enough to seatbelt a 7-member team as well as carry several tools, a large chest cooler and water cooler to the work site each day. Churches are responsible for all vehicle expenses, incuding fuel. Drivers must be at least 25 years of age. Cars, pickup trucks, and other vehicles that are not able to safely transport a mimumum of 7 people are not acceptable. Please list the type of vehicle(s) your team will be arriving in and how many each vehicle seats. If specific vehicles are assigned to certain chaperones please list their names along with the corresponding vehicle. "BUMC will arrive with two minivans which both seat 7 (drivers- Maggie P. & John D.)"